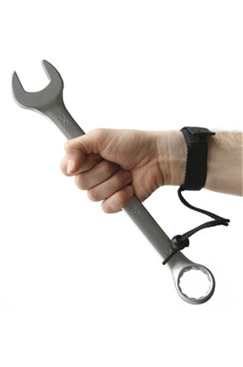 Tool lanyards are fast becoming an essential piece of equipment on most construction sites. 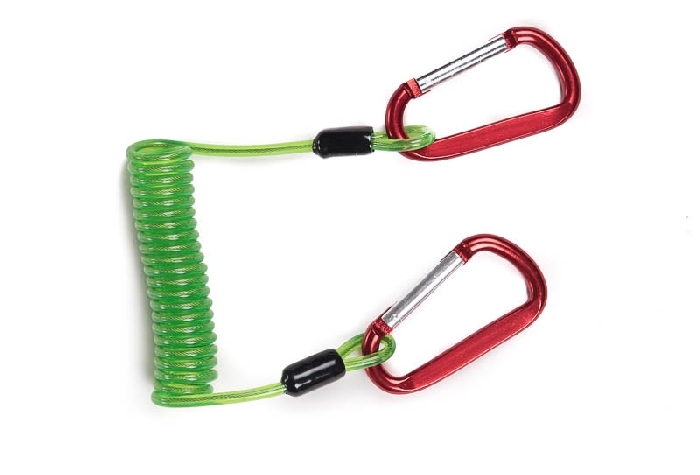 A tool lanyard is used as a means of tethering hand tools to an individual who is working at height. 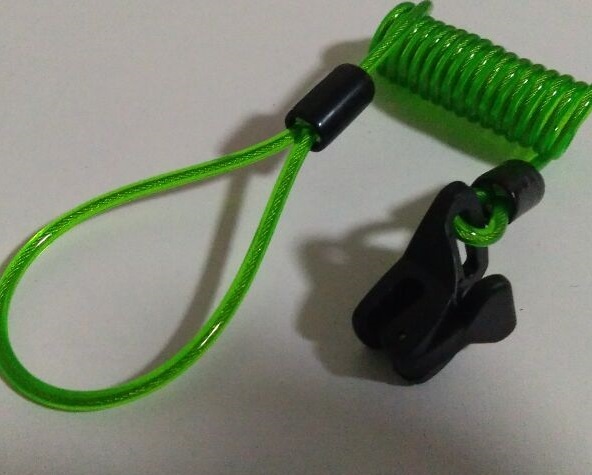 By tethering a hand tool such as a hammer to a user it means that should the user lose their grip the tool can only fall the length of the lanyard and no further. 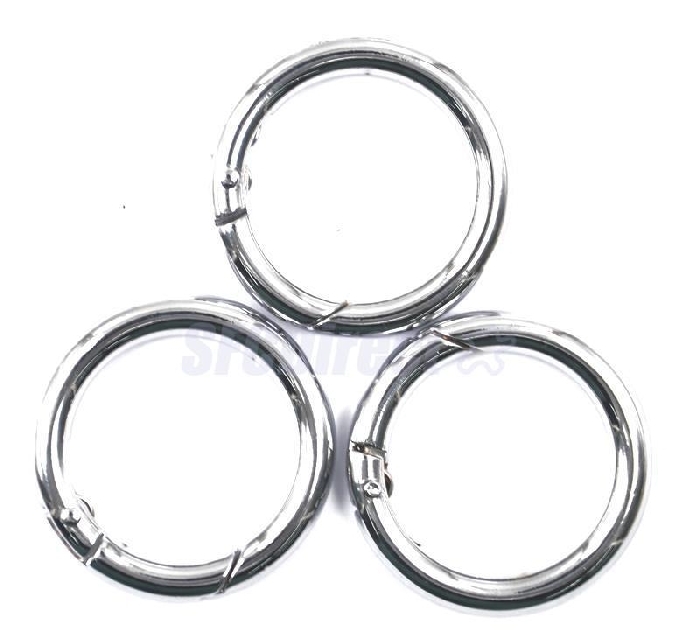 This protects the people and property below as there is no risk of the hammer or other tool falling and causing injury. 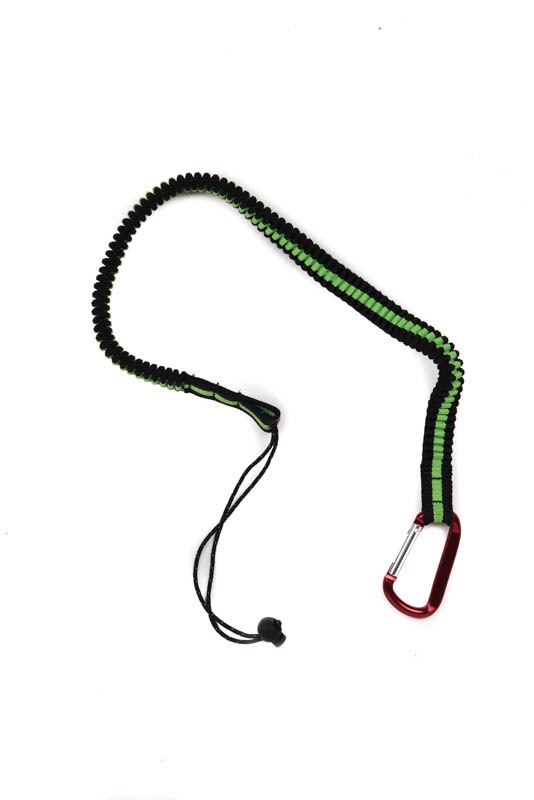 Chain and Rope Suppliers carry a selection of tool lanyards in multiple configurations with a variety of capacities and attachment mechanisms. 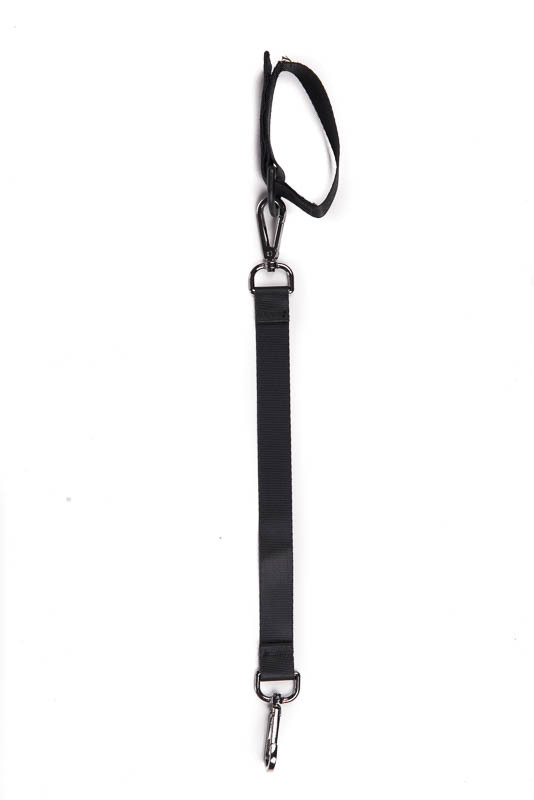 Our tool lanyards are available in both elasticated and standard form. 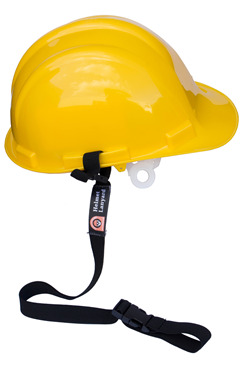 We also carry helmet lanyards which attach your hard hat to your harness, again avoiding injury if the hard har should fall accidentally.